Have a read of our helpful Chakra guide that will take you through each of the Seven Chakra’s and their symbolism and meanings. If you feel you are missing stability and confidence in your life at this moment in time, the first Chakra, known as the Root Chakra or Base Chakra will help to encourage the balance of vitality from within you. The Root Chakra helps to activate our positive spirit and stimulates activity, action and energy so that you can live life to the fullest. As the first Chakra is the closest to the earth, it has been said to be the foundation of the physical body offering support and assists in keeping us grounded. Bring back the imbalance of your inner emotions with the Chakra Root Necklace carrying sentiments of stability, strength of character, patience, endurance and safety. As the bedrock of the emotional body, the balance of energy of the Sacral Chakra is vital for encouraging positive emotions. When in balance an individual will feel open, friendly, imaginative which in turn influences us to laugh and to have a good time with our friends. Such emotional virtues makes the Sacral Chakra Necklace ideal to inspire an individual to surround ourselves with those who love us most. The Third Chakra, the Solar Plexus Chakra, when in balance, makes an individual better able to organise, deal with change and encourages one to see that they will lead to new and better things in the near future. The Solar Plexus Chakra brings the capacity to accomplish the things we are motivated by, and allows us to relax, enjoy and appreciate such achievements. The Chakra Solar Plexus Necklace reminds the wearer to reclaim ones balance, power and self-confidence. It is believed that we fall in love through our Heart Chakra, the centre of compassion, harmony and peace. 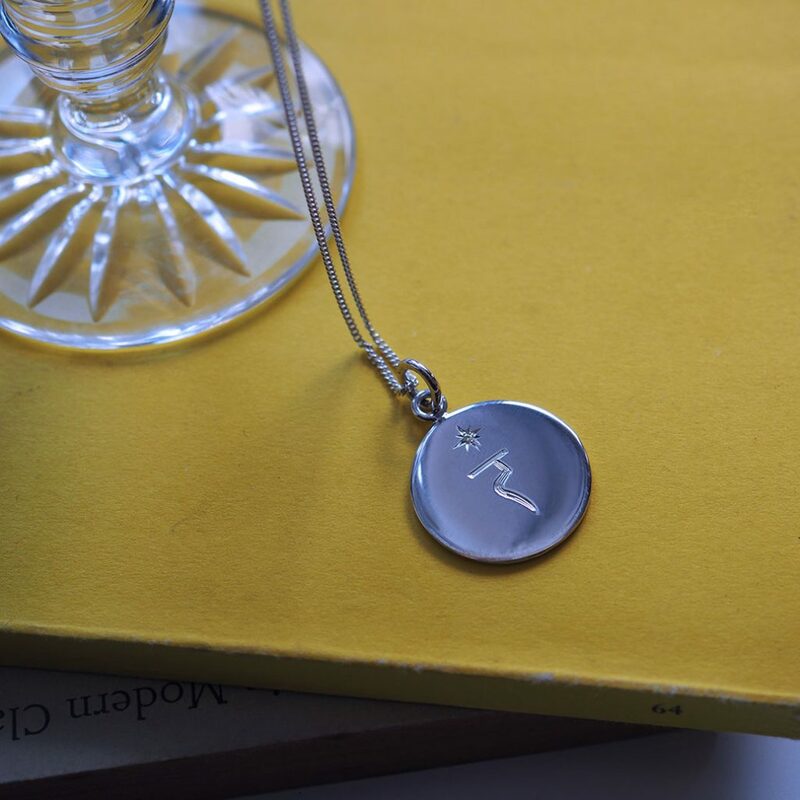 Inspire balance of romantic sentiments by wearing the Chakra Heart Necklace, synchronised with driving love, forgiveness, empathy, trust and equilibrium. Inspire that feeling of unconditional love within you and those around you. The Fifth Chakra, or Throat Chakra, is the centre of communication. Encourage the balance of this Chakra to allow for free communication, helping one feel confident in their artistic expression, creativity, judgement and self-expression. 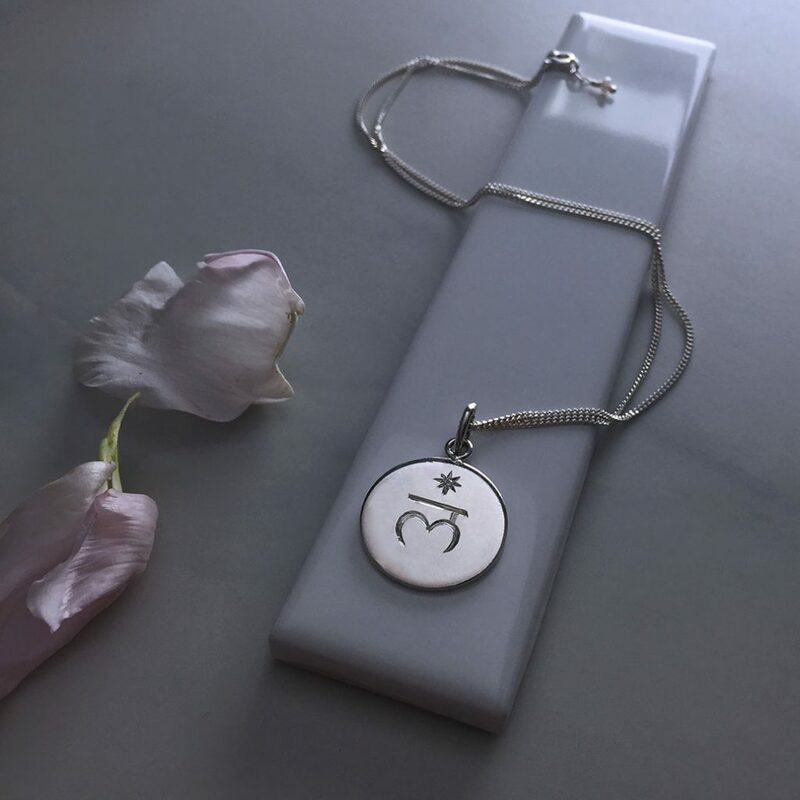 By wearing the Chakra Throat Necklace it can help to balance and connect an individual with virtues such as good judgement, self-belief and wisdom. The Sixth Third Eye Chakra connects us with our intuition, imagination, concentration and insight. It is said that your dreams for this life are synchronised with this Chakra and helps to define the difference between fantasy and reality. When imbalanced it can lead to a lack of clarity or over analysing circumstances. Help to ensure that the Sixth Chakra is balanced by carrying the Chakra Third Eye Necklace around your necklace. Inspire positivity in your perceptions and intuition. The Seventh Chakra, otherwise known as the Crown Chakra, is the foundation of our spiritual body and links us to the highest guidance, influencing spiritual will, inspiration, idealism and knowledge. When imbalanced it can reduce our self-confidence, creating fear and anxiety. Avoid this to feel confident in your path and future experiences. 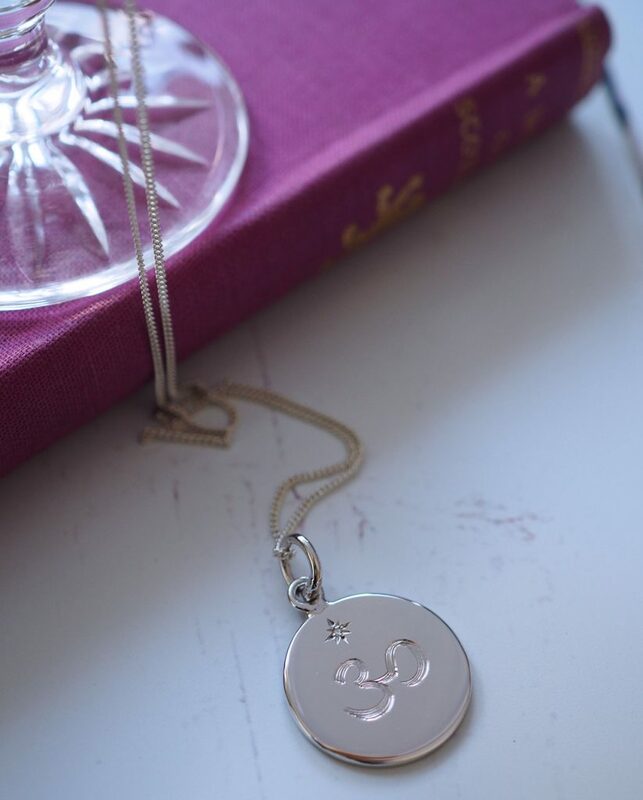 Inspire stability, harmony and confidence by carrying such virtues encapsulated in our Chakra Crown Necklace.